where XXXX is the user schema geodatabase. 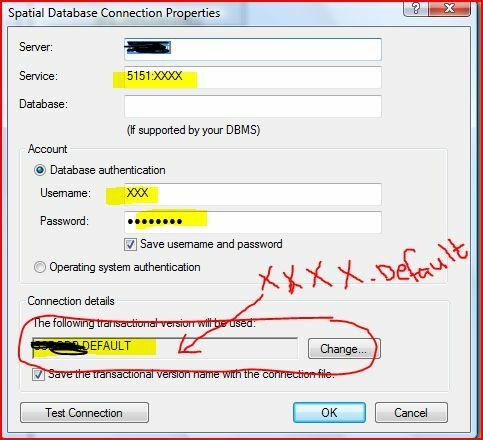 you need to export your DBTUNE file and change the parameter DATA_DICTIONARY. You Need to check under your SDE Schema that the system table “INSTANCE” has a new entry with your new user schema geodatabase “XXXX”. DEFAULT XXXX 1 1 0 Instance default version. you can create multiple schemas under your user schema geodatbase, and those will be isolated from the master SDE schema geodatabase. if you look under “TABLE_REGISTRY” in your user schema geodatbase you will find only the tables and objects you have created under the schema user geodatabase.